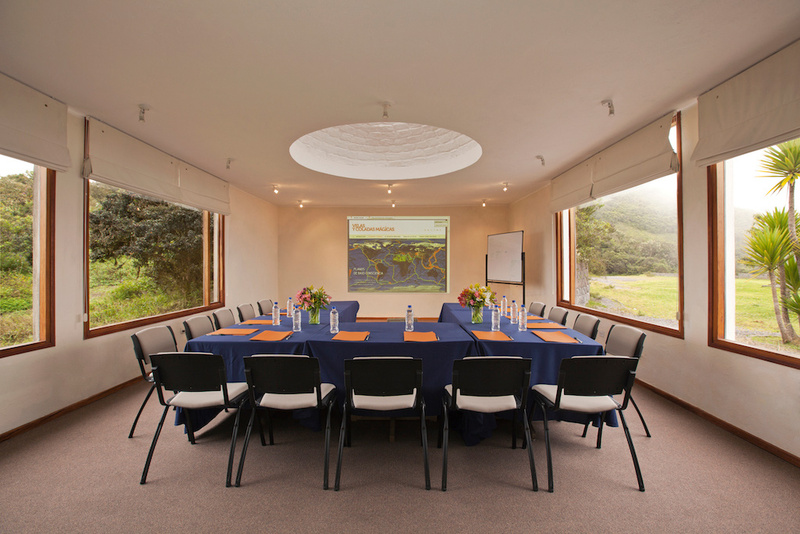 We have a conference center specially designed for private events, this space has two rooms, the first for 40 people located in the form of theater or 20 in the form of U. The second is a more intimate room in which to work or eat 20 More people. The two spaces are in the same center and therefore allow to have events that require different environments or the division into sub-groups. Between the two rooms there is specific space for hot and cold drinks station. At El Crater restaurant, which is just a few steps away, full food service is provided. Your event may include hotel accommodation in the crater. 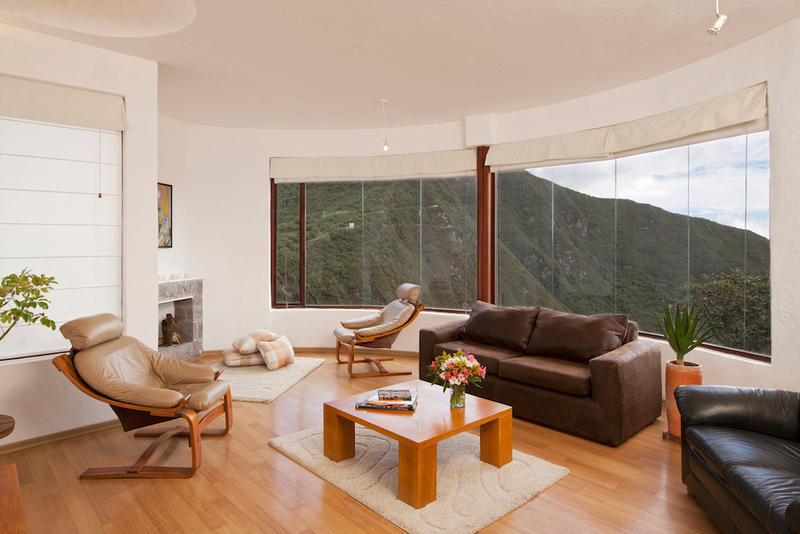 The magic scenery of the Pululahua Crater ensures that your marriage or christening is unforgettable. Each event is unique and so we ensure that it is tailored to your needs. Depending on the number of guests and their preferences, we designate the space. Large volume events require carp rental. We work with groups all year round. We have special menus according to the holidays. We offer special prices for groups and family business celebrations. The spacious gardens allow for various outdoor activities.